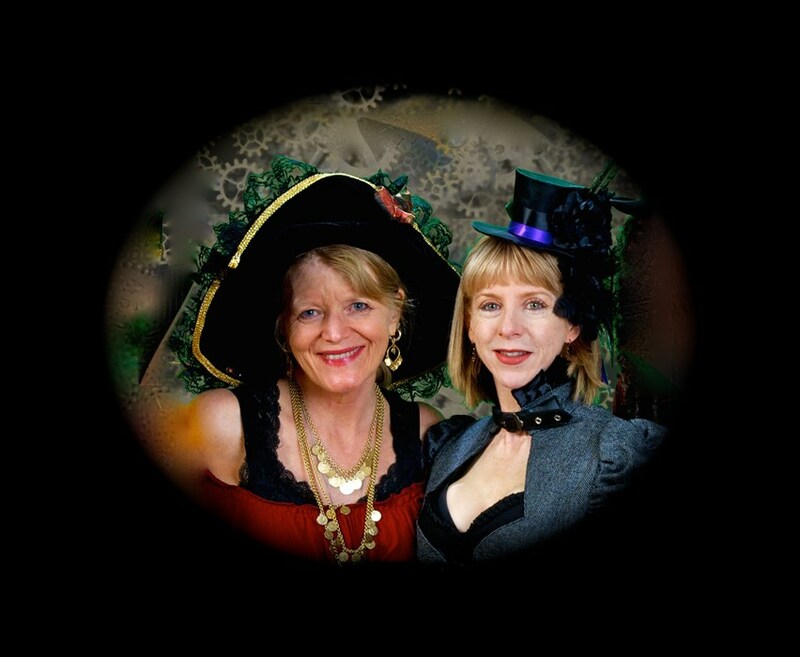 With roots in Cajun, Zydeco, blues, New Orleans style jazz & Americana music, Annie n Mo create the feeling that you have just stepped back to a simpler time. 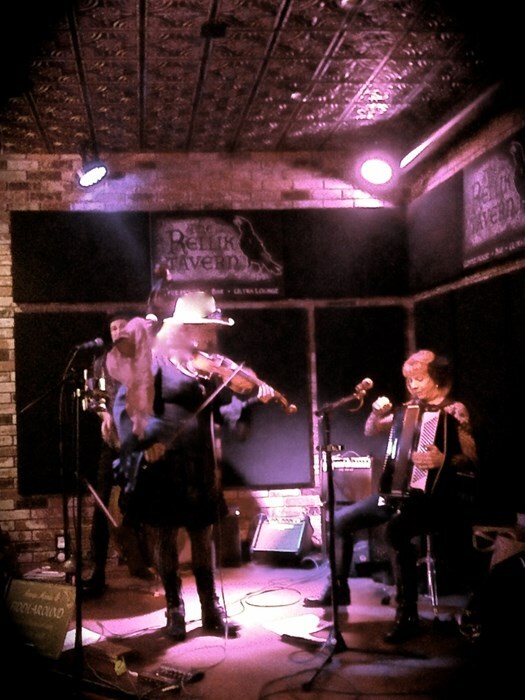 With retro costumes and down home acoustic music they surround you with a musical gumbo that is toe tapping good for the soul - with fiddle, accordion and vocals they create a musical palette that is familiar but uniquely their own! 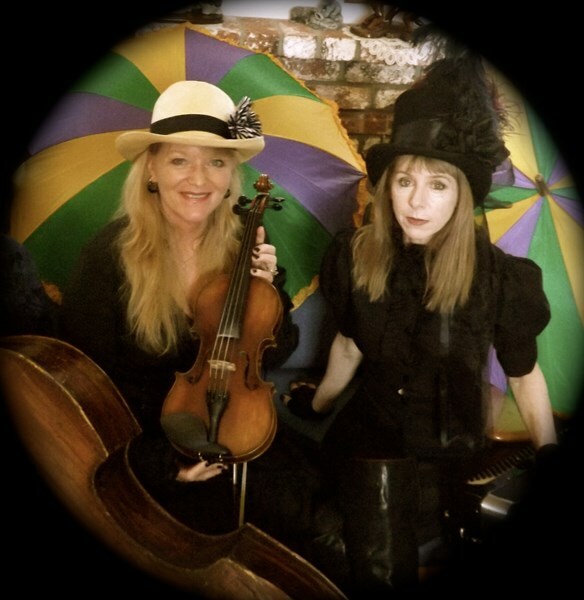 Annie Marie and Maureen (Mo ) Coyle started their long musical partnership in late 1980s performing with the Cajun Zydeco and Blues Band Tee Fee Swamp Boogie. As time went on, they decided to return to their roots favoring smaller acoustic venues and working as a trio or quartet. They have now honed their sound to the point that they enjoy playing as a duo adding traditional New Orleans style jazz selections to their already established Fiddlaround blend of Cajun, Zydeco, Blues and fiddle tunes and with a style all their own they are sure to add that special New Orleans flavor to any gathering. Where Were You? Ou Etait Tu? Please note Annie N Mo will also travel to Port Costa, Crockett, Vallejo, Martinez, Rodeo, Hercules, American Canyon, Concord, Pinole, El Sobrante, Pleasant Hill, Lafayette, San Pablo, Canyon, El Cerrito, Orinda, Richmond, Walnut Creek, Berkeley, Pittsburg.